Fashion Mingle throws the party of the season during NYFW, and we were thrilled to welcome Rob Sanchez as one of our Mingle Mentors for our networking event this year. Rob Sanchez is the CEO of MouthMedia Network and co-hosts Fashion Is Your Business, the world’s top fashion and tech podcast. 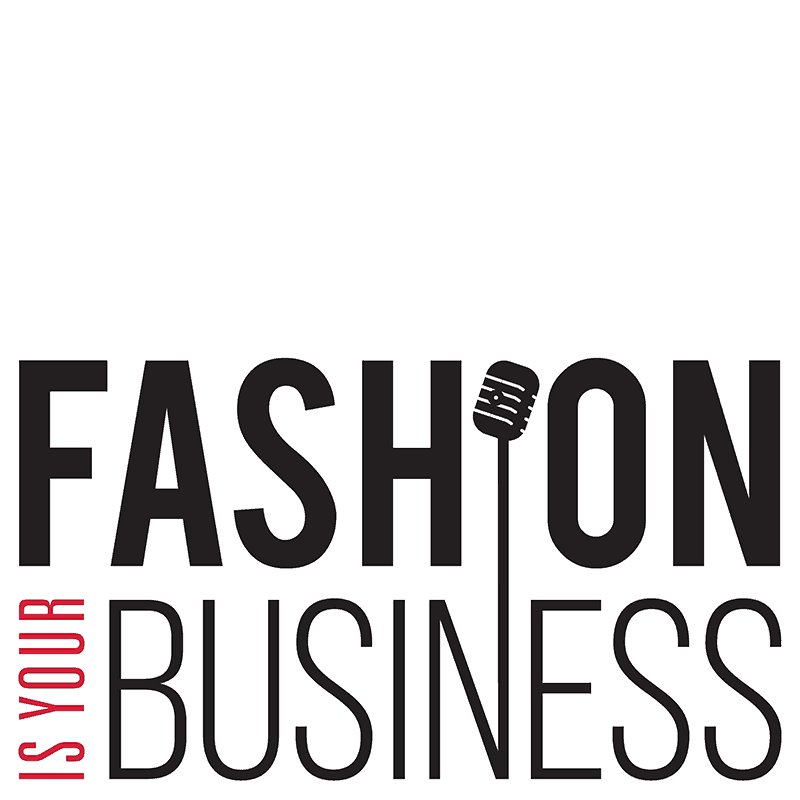 Fashion Is Your Business is a weekly podcast produced by MouthMedia Network. Every week Rob joins co-hosts Marc Raco and Nataliya Makulova. In each episode they conduct in-depth interviews with leaders and innovators from the fashion and tech industries. We love listening to the episodes, and we count on the Fashion Is Your Business podcast to bring us important industry news and interviews. We’re huge fans of all of the work that Rob does, and always excited to hear his latest podcast. We Make sure to tune in to stay up to date on what’s happening in fashion and tech. Thanks so much to Rob for taking the time out of his busy schedule to be one of our Mingle Mentors this year. We are sure that the conversations he had with our attendees made a lasting impression! Don’t forget to check out Fashion Is Your Business and all of the other fantastic shows on the MouthMedia Network.